Whether you’re a parent, a godparent or an aunt or uncle, we all face the question of how to entertain young children when it’s raining. You can’t always rely on the British summer to provide garden-friendly weather and I find DVDs are essential when kids are around. One of my personal favourites is Bing, the CBeebies show, which is fun and educational. 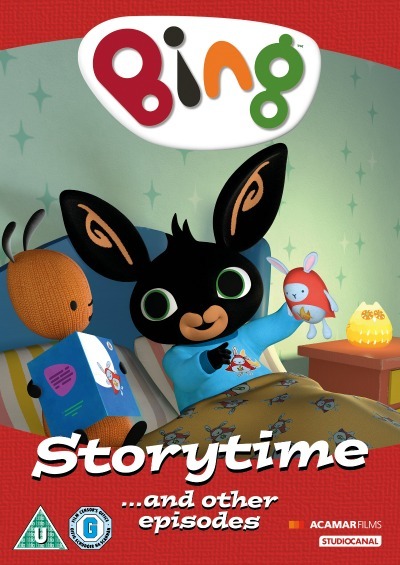 It’s so popular among kids that Studio Canal is now launching it’s second Bing DVD – Bing Storytime…And Other Episodes. To celebrate it’s release (on 15 June) I’m pleased to announce we have teamed up with studio canal to give away a bundle of these fabulous DVDs. We have two to give away! 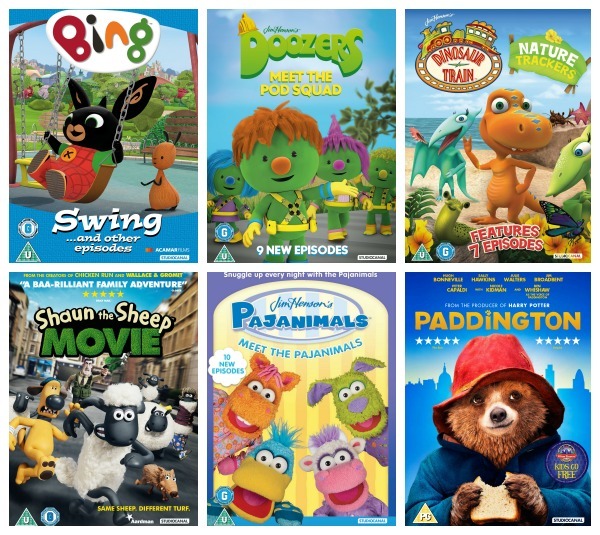 The lucky winners will each get: Paddington, Shaun the Sheep The Movie, Dinosaur Train, Doozer, Pajaminals, Bing Swing…And Other Episodes, Bing Storytime…And Other Episodes. Email your answer to competitions@livelikeavip.com along with your name and address. Competition closes at 2359 on Friday 19 June. Usual Live Like a VIP t&c’s apply. Good luck!